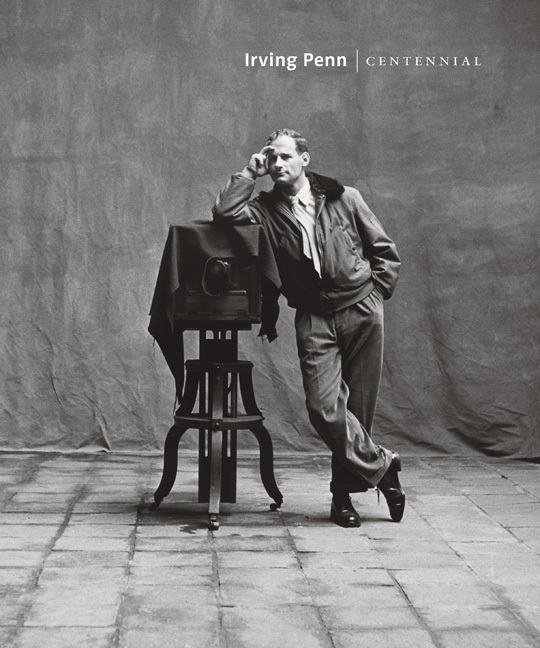 Published in connection with the New York Metropolitan Museum Irving Penn Centennial exhibition, this monograph presents photographs of the artist’s 70-year career: fashion studies; Quechua children in Peru; tribesmen in New Guinea; flower studies; nudes; portraits of urban laborers; still lifes; and his beloved studio portraits of cultural figures. Schirmer/Mosel. Ed. by Jeff L. Rosenheim and Maria Morris Hambourg. With texts by Maria Morris Hambourg, Jeff L. Rosenheim, Alexandra Dennett, Philippe Garner, Adam Kirsch, Harald E. L. Prins and Vasilios Zatse. 372 pages, more than 300 plates. Size: 25.4 x 30.5 cm, hardcover. German edition.